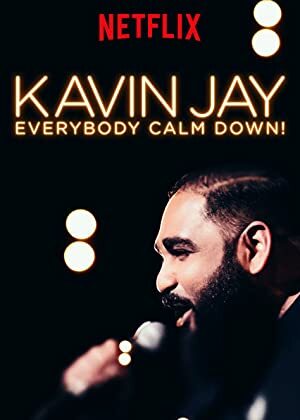 Kavin Jay: Everybody Calm Down! (2018) – What's New on Netflix Canada Today! Childhood, Vhs and partnership between Singapore and Malaysia according to the famous stand-up comedian Kavin Jay.